Hello! 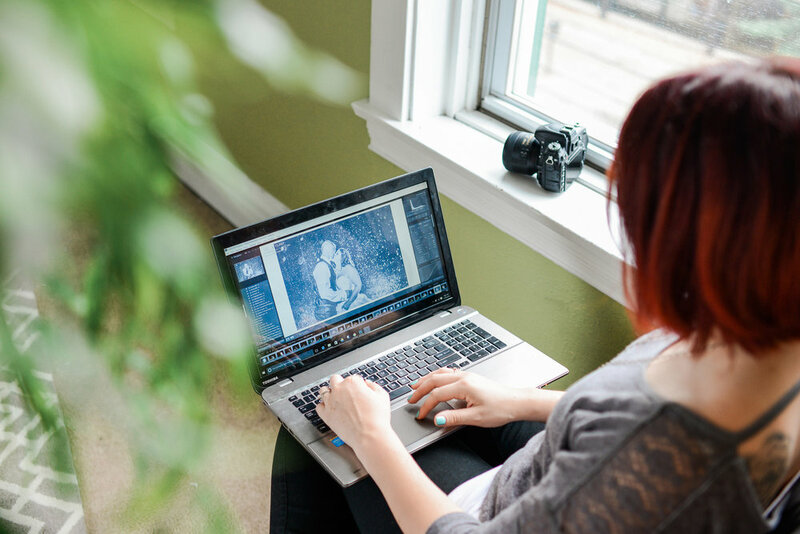 If you're looking at this page, you're probably a photographer who is ready to grow and expand (or maybe start a business!). Whether you want to focus on weddings, portraits, or something else, the principles are the same. Here I offer free advice and tutorials on how to get started, or if you're looking for more in-depth training, you can set up a one-on-one mentoring session! Read some reviews from people who have had one-on-one training from me! We'll discuss whatever topic you choose from the list below. One-on-one mentoring is a back and forth, with hands-on learning and conversation. Before our meeting, we'll discuss your goals through email to make sure we cover what you're looking for, and I'll let you know approximately how long it will take. Most people need multiple sessions. If you have a group that would like to hold a class, email me to set it up! If you aren't sure how to shoot in manual, or what the words aperture, ISO, shutter speed, or white balance mean, start here. I have some free advice, and you can set up a mentoring session to get immediate feedback on what you're doing. Phone sessions are also available for questions and advice. This is the most complicated part of running a photography business - the business part! I do not come from a business background, and the first few years I struggled so much with the 'right' way to do things. Between business development, marketing, website building, accounting, blogging, graphic design, sales, etc etc, I could hardly keep up! During one-on-one coaching we'll cover whatever topics you request. Right now business coaching is only offered through one-on-one mentoring sessions. Best time of day for portraits? How do you light a reception? What do you bring to a shoot? What if it is raining? Do you give a print release? How do you sell wall art? What kind of gear do you need? How do you use off camera flash? There are so many questions you could have about photography. I focus on portraits and weddings, so if you have questions, we'll work through the answers together. Advanced photography mentoring is offered through one-on-one mentoring, or small groups. 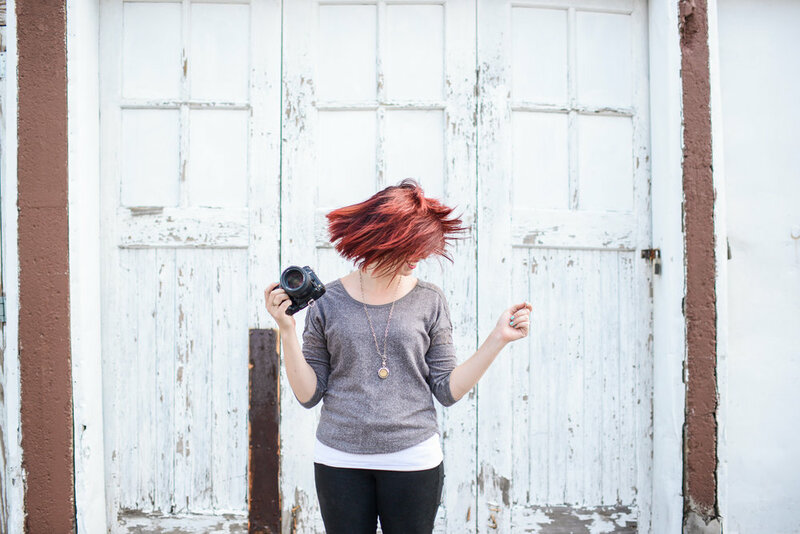 "Katie is a true role model as I pursue my passion of photography. She welcomed me with open arms into her studio and shared every aspect of her expertise. I had so many questions and before meeting her I was unsure if I could figure out how to get my business going. Katie took each of my questions and answered them with love and care as if we had been friends for a very long time. She also provided me with information about parts of the business I haven't even though of yet. She helped me with my website, tax information, best lenses, and how to work features of my camera, posing, style, advertising, contracts, and much, much more. I feel so blessed to have met Katie and to have her as my mentor. I now have the confidence and knowledge I need to pursue my dream as a photographer. Thank you Katie! You really are such a special person to help others go after their dreams!"